(1-minute read) How to love? This may sound like an easy question, but loving is actually a complex art & science! Gary Chapman, marriage counselor, pastor, and the bestselling author of The 5 Love Languages: The Secret to Love That Lasts answered this question in a very insightful, yet easy-to-understand way. He said “Love is something you do for someone else, not something you do for yourself”; therefore you need to know what is your partner’s preferred way of being loved and speak in the love language(s) that s/he understands and appreciates. 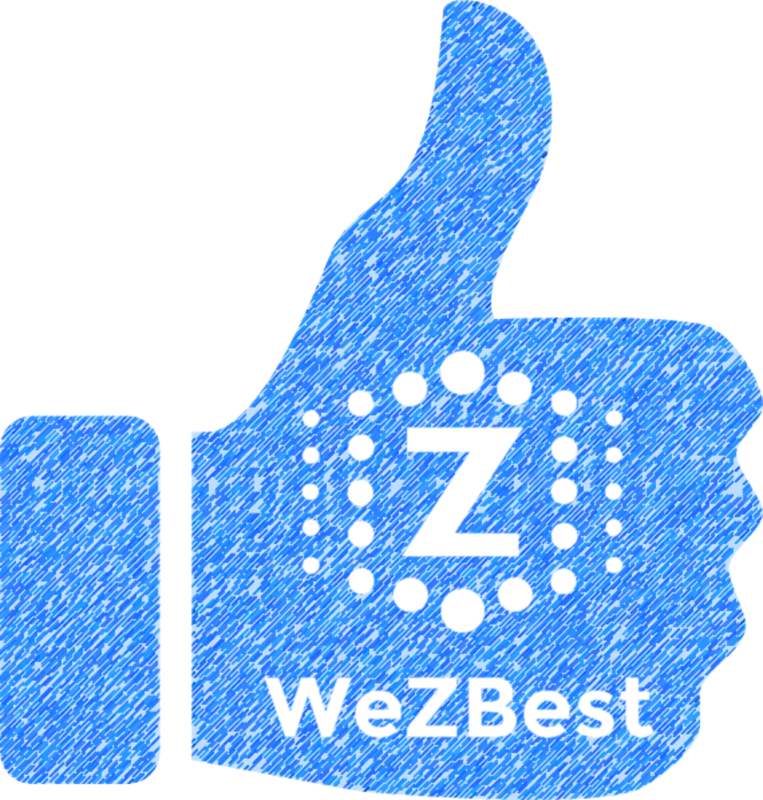 You may be wondering, WeZBest is about empowering people to become the best versions of themselves and live fulfilled lives – why are we talking about love and relationships here? Because love matters! According to a 75-year Harvard study, love & relationship are the secrets to happy and fulfilling lives. Does it sound like lots of work? That’s right! Like everything else worth having, love takes efforts.